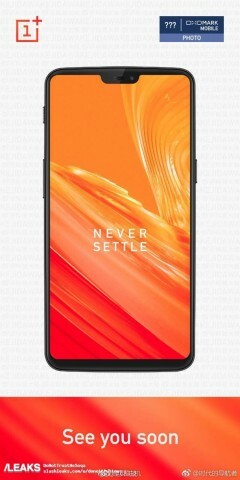 Almost simultaneously appeared several leaks about the yet unannounced OnePlus 6: on the site DxOMark, specializing in the test of cameras, found the image of the front side of the device, and on the network found pictures of the protective cover of the smartphone. And most importantly – the novelty was first shown in the video. Snapshots of the protective cover for OnePlus 6 fully confirm the early leakage. On the back of the device, there will be a double camera and a fingerprint scanner. According to available information, OnePlus six will be presented on May 5.